Okay let’s start with the most important news of them all: yesterday I took a photo of a red-tailed hawk firing a rocket of pee-poo out of its clearly weaponized cloaca. When the tail lifts, and the bird exorcises a ribbon of ghost poo. As captured in that photo, above. The photo does not capture the sheer distance achieved, however. Anyway, this is the news you crave, I know. LET’S SEE, WHAT ELSE IS UP. Well, a little movie based on some authorial shitposting is now available on Shudder, as well as on Amazon and iTunes — that’s right! You Might Be The Killer is now watchable at home. (I know this isn’t necessarily internationally true; I don’t control that.) You can buy it. You can rent it. The new episode of Ragnatalk is up. Also, I know that I didn’t do a Macro Monday post — hey, it’s the holidays, we’re all kind of flying a little loosey-goosey here. Expect one Monday. OR DON’T. You never know with me. Finally, the sixth and final (gasp) Miriam Black book is out — Vultures. It wraps up the series, tackling the one outstanding mystery: who, or what, is The Trespasser? You can pre-order it in print or eBook. 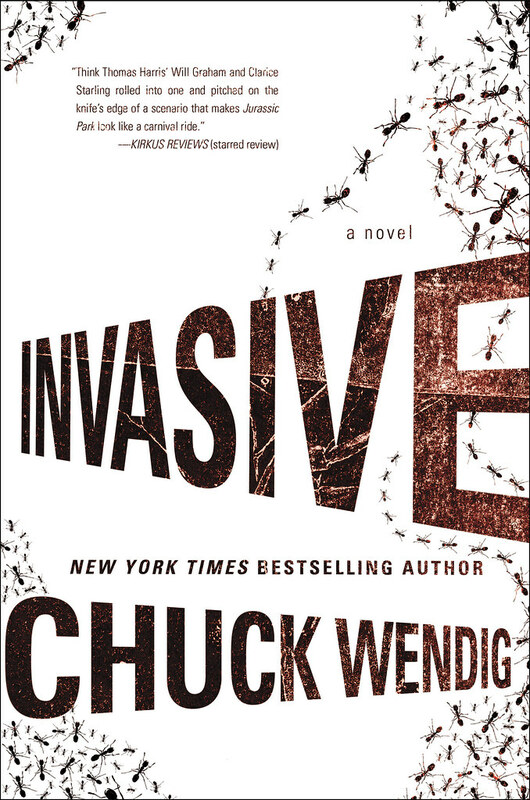 That’ll be out on January 22nd, with an audio edition coming, too. 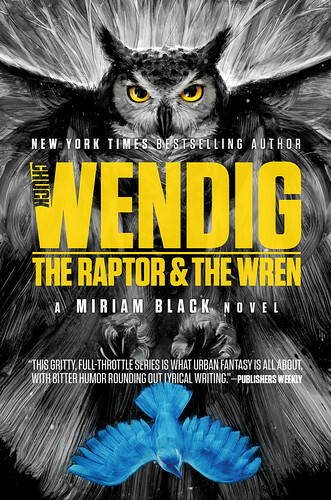 There’s also a new Miriam-universe novella, following the character of Wren with a story that takes place between The Raptor & The Wren and Vultures, and has a bunch of cool psychic slasher-killer stuff going on. That’s gonna be in the three-novella collection Death & Honey, alongside fellow penmonkey cohorts Delilah S. Dawson and Kevin Hearne. 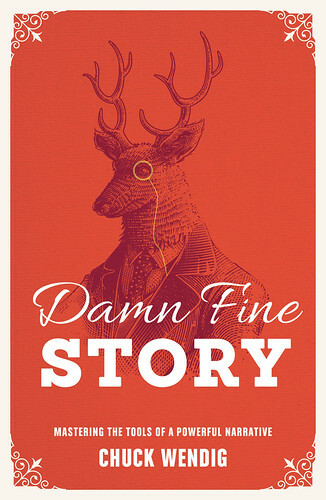 You can preorder a limited edition signed/numbered hardcover, or nab in eBook. That comes out February 28th, with a cover by Galen Dara. I watched YOU MIGHT BE THE KILLER last week on Shudder! Holy crap, that was lots of fun. Is that Amazon HD price right? Only $3.99 to buy it? WOW. Now that’s a hell of a steal! Oh wow, it seems to be. It was $9.99 when I copied that link. Which is still a good deal. For sure! iTunes is $9.99 still. Any word if this will disc, or will it remain digital only? Good capture shot. I could learn from that…at a distance. Just picked up the entire Miriam series. Intrigued by the premise. Looking forward to some good reading over Christmas. Thanks for the stories Chuck. Keep ’em coming. Thanks for the heads-up about YMBTK. The trailer looks great. BTW, how does it feel to be portrayed by the clever Alyson Hannigan? Realizing how close Ragnatalk is to the end of the movie made this episode a little sad, but if the 100+ podcasts I subscribe to Ragnatalk is definitely one of my favorites so I hope you two keep podcasting about something. I would listen to you talk about almost anything you are both enthusiastic about at this point. just in case you’re interested in that as a datapoint.